The monsters of the NHL pack Madison Square Garden with crazed fans. 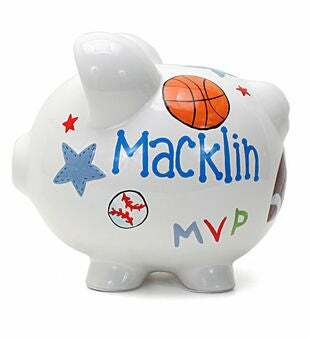 If you don't have time to throw on your Rangers gear after hopping a train to MSG these will do to show your support. Plus: They strike fear into opponents helmets when you pound them on the glass. 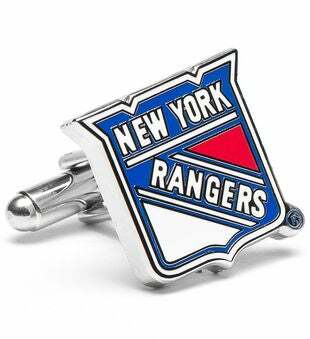 Classic NY Rangers logo is emblazoned on plated cuff links.